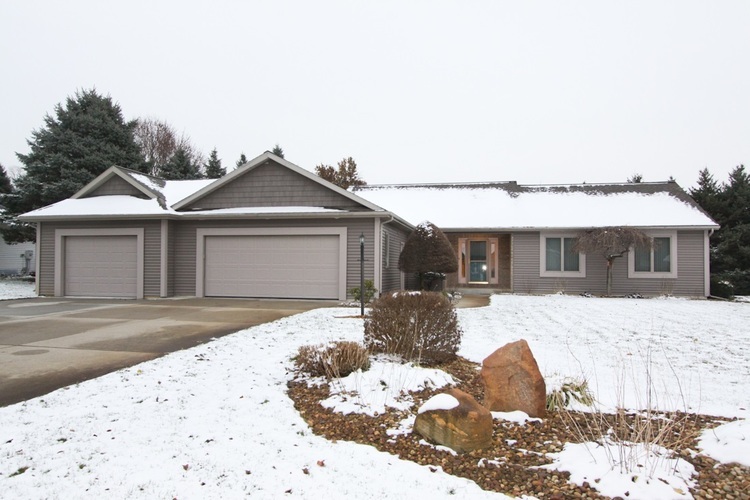 Meticulously maintained ranch in Jefferson Twp! Don't miss out on this 3 bedroom, 2.5 bath home with a 16x32 inground pool and a finished basement with a rec room and a room being used as a bedroom (no egress). The home features a huge eat-in kitchen, cathedral ceilings in the great room and kitchen, and 3 main level bedrooms including a master with an en suite! There is a 3 stall garage with extra length on one of the stalls and attic space that has been finished with flooring and lighting for extra storage in addition to the already large storage room in the basement. The third stall was added in 2015 and the house was completely resided at that time. A new roof was put on in 2014! Don't miss this one!